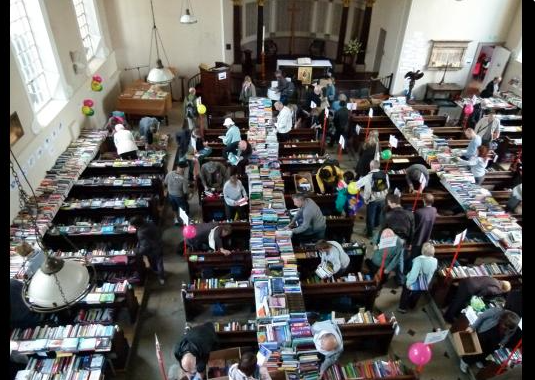 The annual Amnesty book sale at the Church of the Ascension, Dartmouth Row, SE10 8BF, is from 9am to 5pm, admission free. The church is full of really good books to choose from. Don't be one of those (very few) people who hide a pile of selected books early in the day and then come back for them when prices drop just before closing time! Prices for these high-quality books are already very low. And the cause is one of the best.